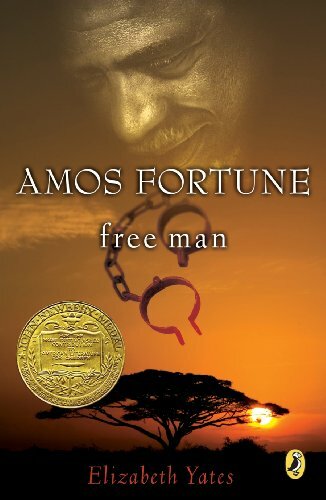 Amos Fortune: Free Man was written by Elizabeth Yates. Amos Fortune: Free Man was published by E.P. Dutton & Co., Inc.